"Turkish President Erdogan's objective in northern Syria is simply to prevent the creation of any form of Kurdish autonomy, even if it is under the auspices of America," political analyst of Syrian origin Ghassan Kadi told Sputnik. "This cannot be a decision he coordinated with America, because American and Turkish interests are at serious odds here." On January 20 Ankara launched Operation Olive Branch aimed at bringing the Syrian cities of Afrin and Manbij, held by the Kurdish-dominated Syrian Democratic Forces (SDF), under control. The operation has triggered a fierce debate over the legitimacy of the campaign. Washington continues to send mixed signals regarding its attitude to the Turkish offensive. Likewise, reports on casualties are conflicting: while Ankara claims that over 300 Kurdish fighters have been killed, the militia insists that no more than 20 Kurdish troops have died. 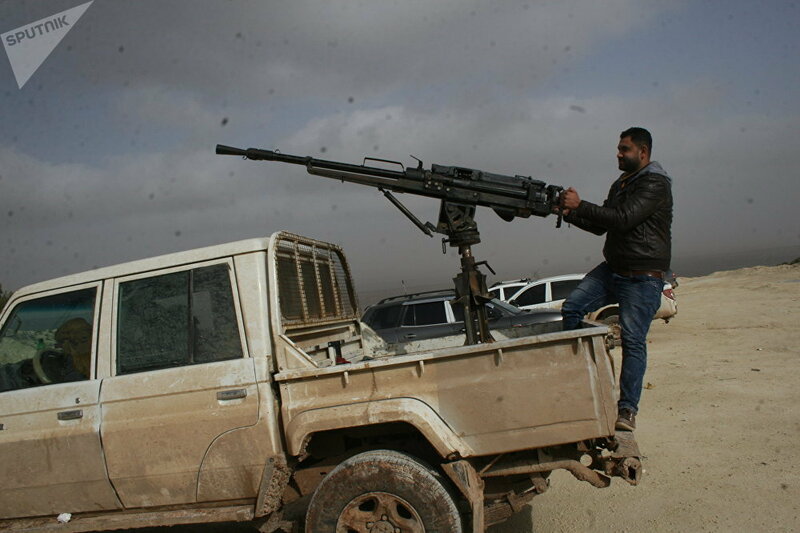 Observers suggest Ankara's offensive in the north together with the Free Syrian Army will help Syria preserve its territorial integrity, which is challenged by the Kurds. "Erdogan's only concern is Turkey's integrity, not Syria's," Kadi emphasized, commenting on the observers' view. "By using the FSA, he is achieving two goals: distancing himself from al-Nusra Front (his more radical ally); and bringing back the almost forgotten and allegedly secular FSA to the forefront." The question then is what the Turks will do next, if they manage to expel the Kurdish People's Protection Units (YPG) from their positions in northern Syria. Will Ankara try to maintain its military presence in the region under the pretext of ensuring security? According to Kadi, the situation is, as one might imagine, far more complex: "This all depends on who ends up fighting whom, who wins in the end, or, alternatively, what deals can be struck by negotiations." The political analyst drew attention to the fact that Turkey "has made it clear that its offensive is not aimed at the Syrian Arab Army (SAA)." He continued that on the other hand, a few days ago, Damascus asked the Kurds to cede their positions to the SAA. Meanwhile, it was reported recently that Afrin's local "executive council" has asked for Syrian government protection against the Turks. "It's a sticky situation," Kadi highlighted. "Both Ankara and Damascus want to see an end to the US-sponsored Kurdish military presence and so-called 'security zone'. Will Syria and Turkey be able to put their other differences aside and work together on their common objective and avoid war with each other?" According to the analyst, "if they succeed, and Russia is probably trying to broker such negotiations, then at the end of the operation, Turkey will pull out. However, if the situation escalates into a full-on war, not only will this be disastrous, but its outcome would be highly unpredictable." 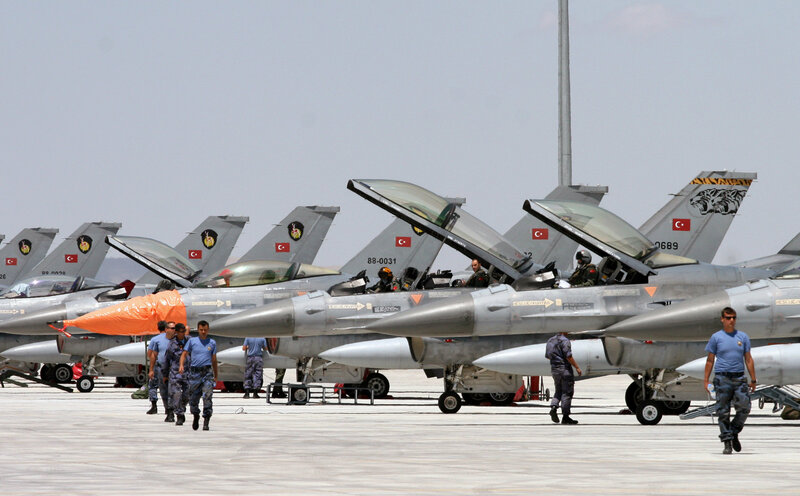 Indeed, the developments on the ground have prompted fears that the Turkish Olive Branch military campaign could lead to a new round of war in the region. "If war starts between Syria and Turkey, there will be neither Astana nor Geneva nor Sochi," Kadi warned. "Both should realize that their common objective now is to halt the American plan and prevent the 'security zone' from coming to fruition. They both seek victory, and perhaps Erdogan will settle for the victories of arresting this plot and taking the FSA to the talks as representative of the so-called 'moderate Syrian opposition'." The political analyst pointed out that "on the other hand, whilst Syria has all the right to refuse such an outcome or a similar one, pragmatically speaking, it also puts Syria in a winning position. Moreover, if any such 'negotiations' are brokered by Russia between Syria and Turkey, Erdogan will most likely be asked to do a trade-off in which he severs all ties with Al-Nusra." Why is Turkey 'Resurrecting' the FSA? Kadi noted that ideally he would personally like to see the Syrian Army launching a counter offensive against both the Turkish Army and the separatist fighters at the same time and restore unconditional national sovereignty on every square inch, but this cannot be done without risking an all-out war with Turkey and possibly America. The analyst also expressed his concerns about Turkey's "resurrecting" the FSA, de facto legitimizing the force in the eyes of the international community. He recalled that "the FSA was originally comprised of regular army defectors who were instrumental in launching the 'War on Syria' and the mayhem it generated." "In reality, the FSA should be decimated and its commanding officers trialed for treason," Kadi stressed. 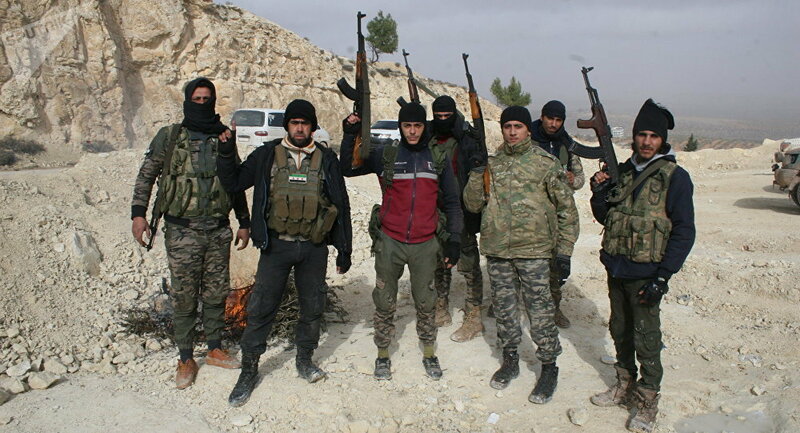 "Seven years later, however, and in comparison to the Turkish Army or Al-Nusra Front fighters, the FSA may manage to portray itself as relatively the lesser evil." However, if the FSA help Damascus to return control over the Syrian territories held by the US-backed SDF forces, thus dealing a blow to the alleged US plan of creating a 30,000-strong border force in northern Syria and further separatism in the region, the Syrian government and the opposition forces could reach a mutually beneficial compromise. "Such a scenario can potentially benefit all states except the USA of course," Kadi concluded. The views and opinions expressed by Ghassan Kadi, Ekaterina Blinova are those of the contributors and do not necessarily reflect those of Sputnik.